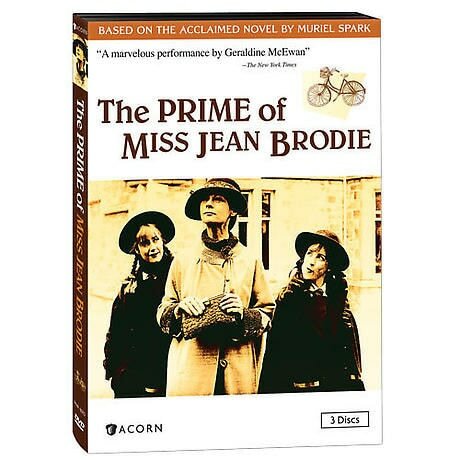 Newly arrived in Edinburgh, Miss Brodie gives a dramatic speech, meets her students, offends the conservative Miss Gaunt, and draws the attention of handsome and married art teacher Teddy Lloyd. Having fallen under the spell of their passionate, charismatic teacher, students Sandy and Jenny fuel their romantic fantasies with made-up stories and try to convince Miss Brodie to tell them the facts of life. An admirer of all things Italian, including Mussolini and fascism, Miss Brodie develops a special interest in an Italian student. When the girl's father explains the real reason for the family's move to Edinburgh, Miss Brodie sees things differently. Miss Brodie recruits the beautiful young Rose into her circle of favored students after learning that the girl has no mother at home. With Rose in the limelight, however, some of the other girls grow jealous and resentful. The famous ballerina Anna Pavlova is coming to Edinburgh. Miss Brodie insists that her girls experience this important cultural event, and enthusiastically predicts the future stardom of one of her students. Graceless, unkempt Mary is the opposite of the well-groomed, confident girls Miss Brodie cultivates in her class. Nevertheless, when Miss Brodie learns more about Mary, she decides to take her under her wing.